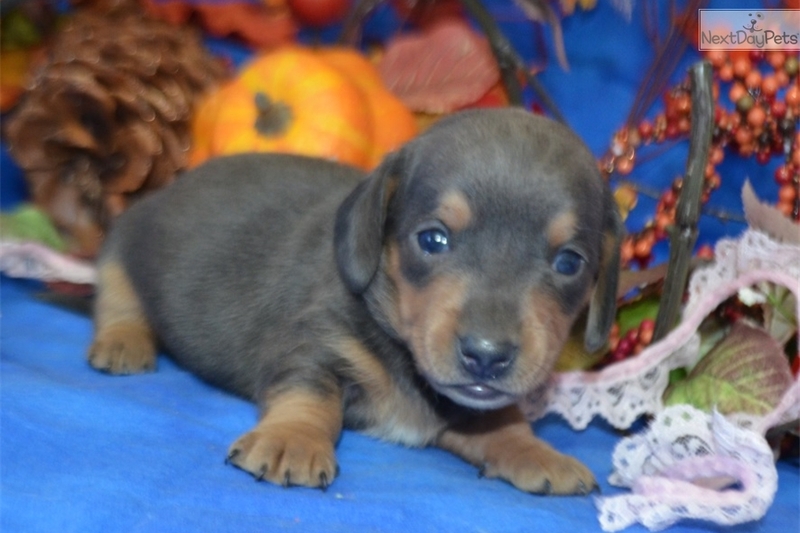 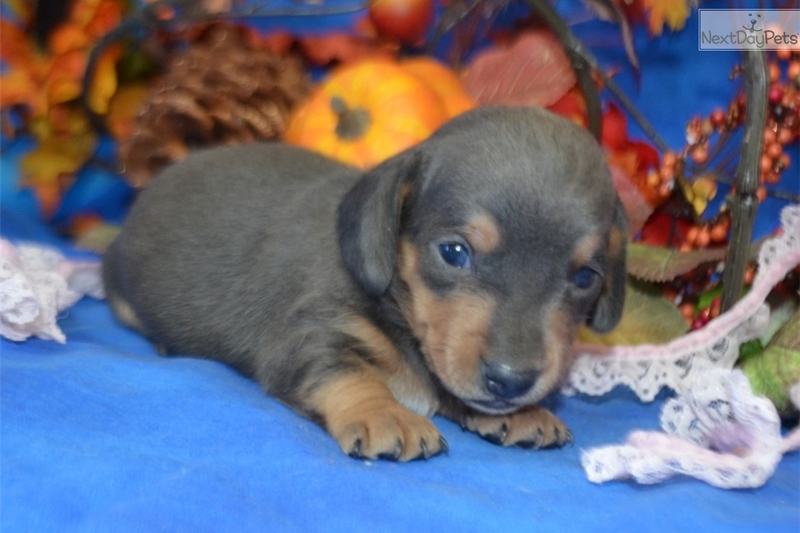 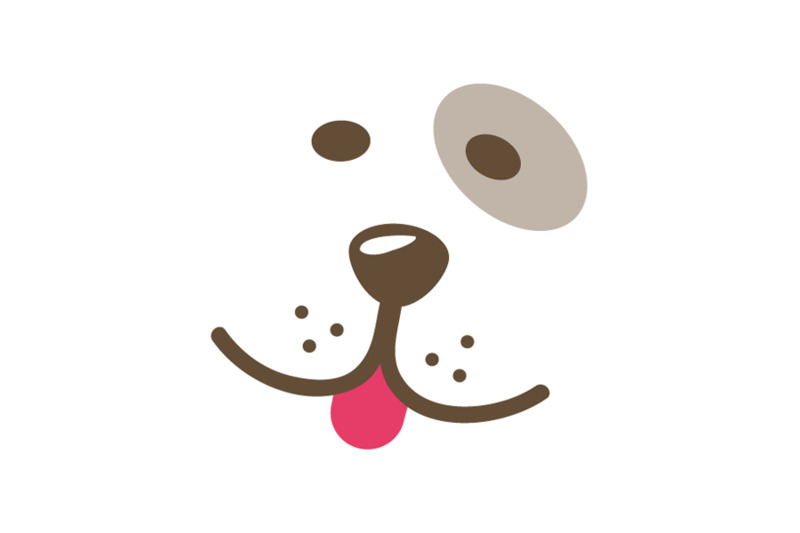 This Dachshund, Mini nicknamed Twila sold and went to a new family. 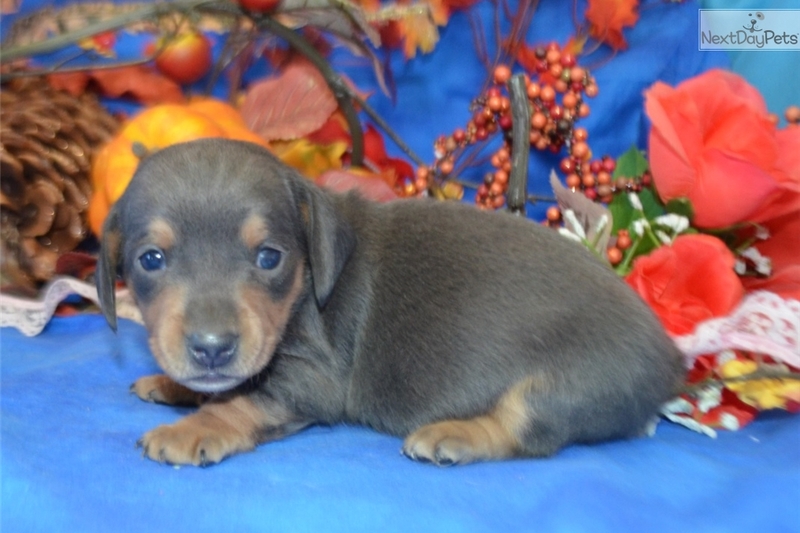 We use FaceTime or Skype for individuals who want to see our puppies in person via webcam... You can find Twila pics click on “Trixie Mini-Dachshund Pups” link via www.maryscockerhaven.com ..
We accept Cash, PayPal, Cashier Checks, Credit Cards credit/debit, Wells Fargo Deposits or Walmart 2 Walmart. 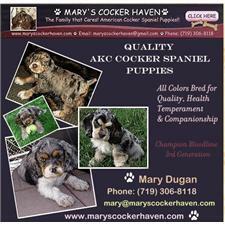 If you are interested please contact us at 719-306-8118 or visit our website at http://www.maryscockerhaven.com for more info & pics. 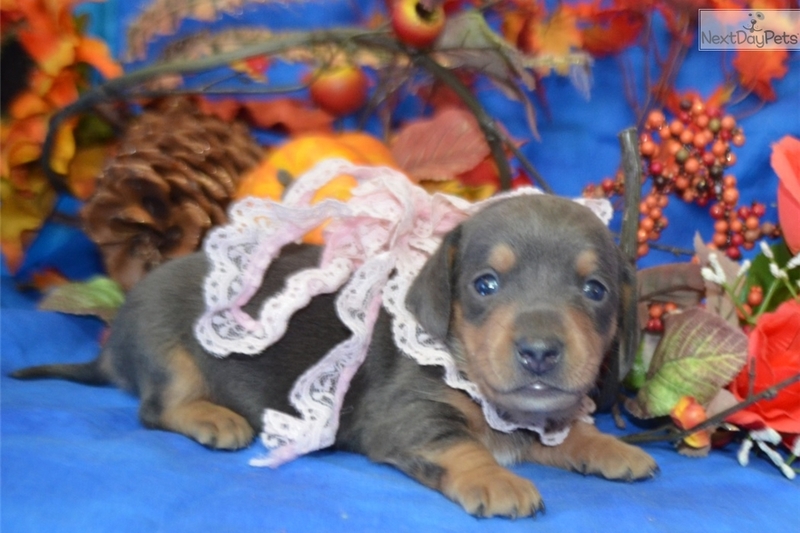 You better act quickly as this little gal is going to go Fast!